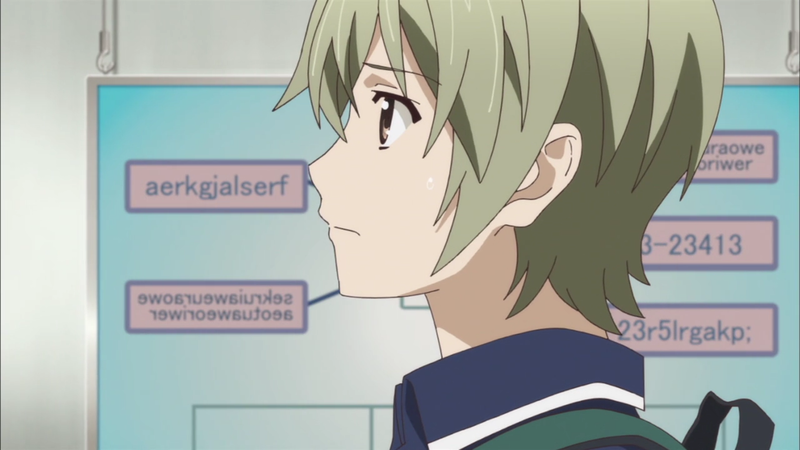 Gokukoku no Brynhildr – 06 | Mezashite! Lol… Are you really serious? In what ways could the manga be better than the anime? Every way you can think of but anime is still awesome. A common occurrence… thanks so much for the tl! But the manga doesn’t even have the best part, the wubbity wubby dubstep OP. The manga is better than the anime? So basicly they are keeping up the tradition? Anywhore, thanks for the sub. Every week I look forward to two things: No Game No Life, and getting pissed off at this show.